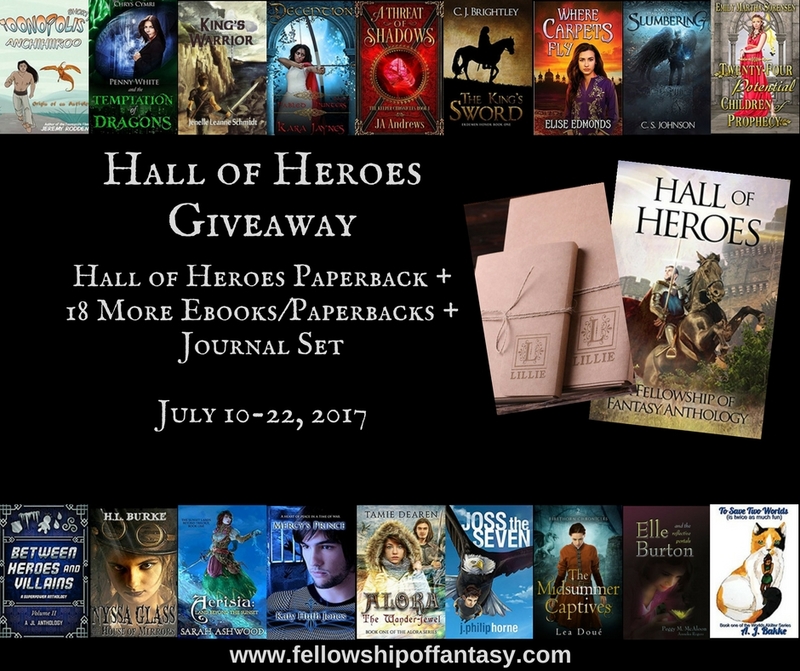 Home News Hall of Heroes Giveaway! At the center of our giveaway is the Hall of Heroes short story anthology, jam packed with thrilling tales. 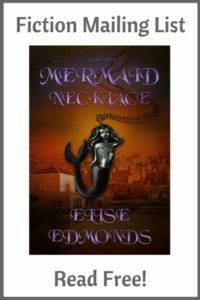 And best of all, if you can’t wait to see if you win the paperback, you can get the ebook now for FREE! We’ve also got a little something extra in the form of a custom journal set. So what are you waiting for? Enter now and join the adventures! If you want to know more about all these great books, check out Lea Doue’s giveaway page.